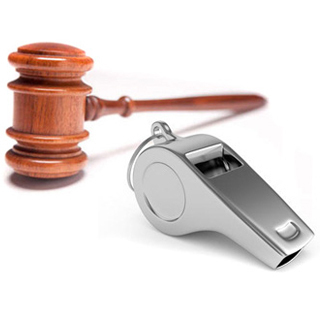 The Law Office of David Pearline represents whistleblowers who desire to take legal action against those who have defrauded the federal government or the State of Virginia. 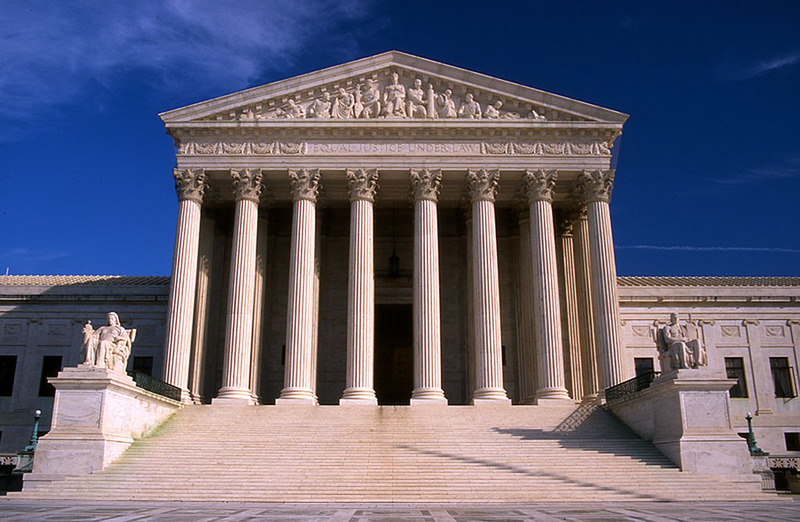 You can sue individuals, partnerships or corporations who defraud the federal government or the State of Virginia under the Federal or Virginia False Claims Act, respectively. These types of suits are known as qui tam actions. You sue on behalf of the federal government or the State of Virginia. You can retain a percentage of the recovery, with the rest going back to the government. The amount of money you retain can be very substantial. This website contains information on the False Claims Act, plus a form to submit information to David Pearline on possible False Claims Act violations. You have nothing to lose by contacting David Pearline. He provides free initial consultations on all False Claims Act issues. He may also represents you on a contingency fee basis if you have a viable claim. This means you do not have to pay any attorney fees if you do not prevail or reach a settlement. Why wait. Contact Mr. Pearline today and find out whether you may have a viable lawsuit under the False Claims Act. Mr. Pearline also represents employees who have been illegally discriminated against by their employers or who have other disputes with their employers. You may contact him for an initial consultation to determine whether you have a viable claim. Initial one hour consultations on claims other than a False Claims Act matter is $175. Mr. Pearline handles these other types of claims on either a contingency fee, hourly fee or mixed fee basis. Mr. Pearline’s hourly fee is $375 per hour. Mr. Pearline will also represent employers who face claims by their employees. Again, the initial consultation fee is $175. Mr. Pearline will handle these type of claims on an hourly fee basis. Important Information: This website does not contain legal advice, nor does submitting information to David Pearline create an attorney-client relationship. 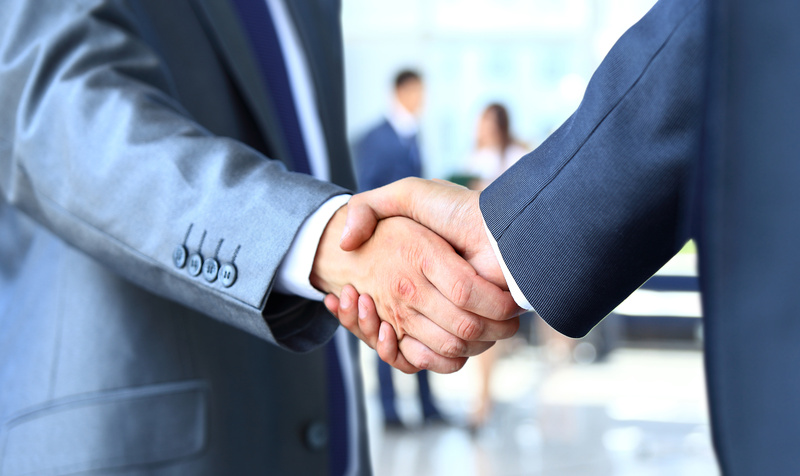 An attorney-client relationship can only be created if you and Mr. Pearline sign a representation agreement.